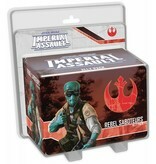 Fight for the Rebel Alliance with Imperial Assault Ally Packs! 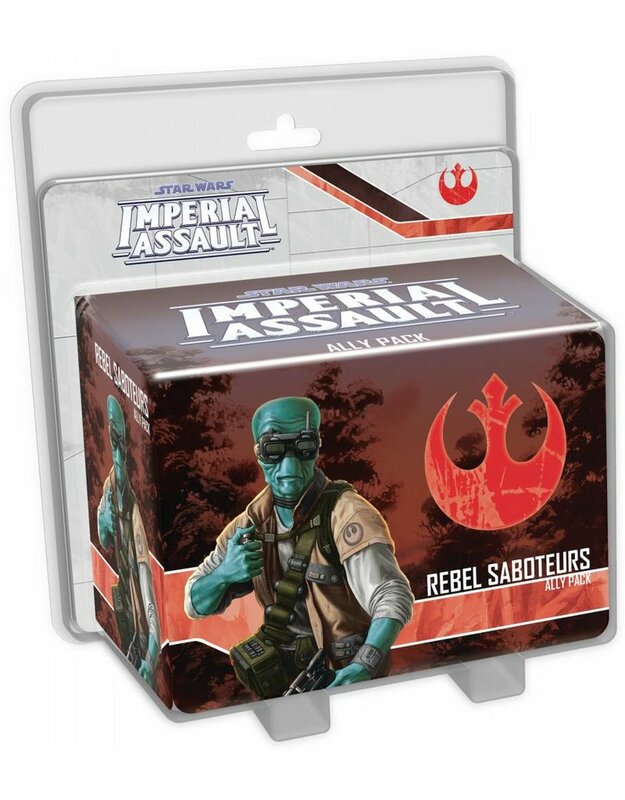 The Rebel Saboteurs Ally Pack features two detailed figures of Rebel saboteurs, allowing you to replace the tokens found in the Core Set, and bring some of the Rebellion's most destructive agents to the battlefields of Imperial Assault. 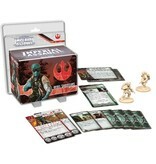 You'll find new missions for both the campaign game and the skirmish game, allowing you to bushwhack through the wilderness of Endor, or help the saboteurs destroy an important prototype starship. 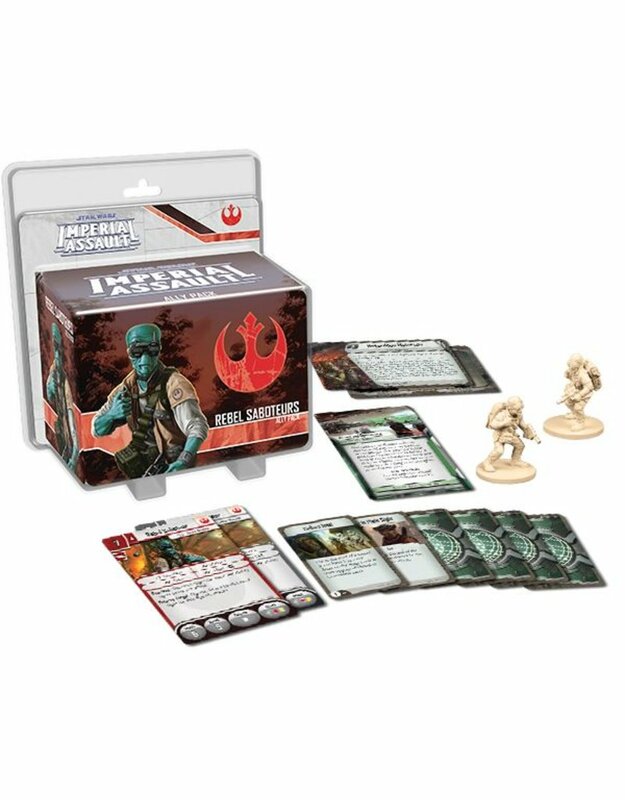 With new missions, plastic figures, and key Command cards, this Ally Pack offers plenty of options for any game of Imperial Assault.